Minister of Public Enterprises Pravin Gordhan on Thursday evening announced the resignation of Transnet chairperson Linda Mabaso, as well as that of non-executive directors Vusi Nkonyane and Yasmin Forbes. On April 19 Transnet chief financial officer and executive director Garry Pita also resigned. Gordhan said: "I accepted her [Mabaso's] resignation, which took effect immediately." He added: "Under the authority of the current board, Transnet, which has the duty to provide and maintain key transport and logistics infrastructure in order to promote the competitiveness of the South African economy, became embroiled in serious allegations of flagrant corruption and state capture. "These allegations will be thoroughly investigated." The second shareholder’s meeting with the Transnet board of directors, convened for Friday, will proceed as planned. 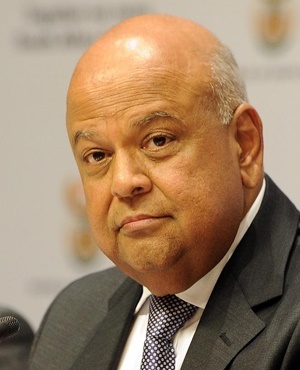 New appointments to the board will be announced soon, Gordhan said.